• Ignoring these signs could lead to total system failure and costly repairs. • You get rapid improvement for your heating efficiency and lower energy bills. • The full surface of your heater heats up your room for your requirements and needs. 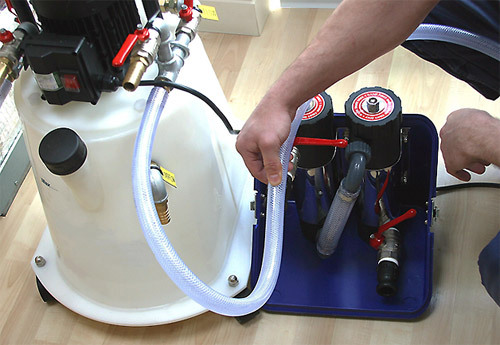 • Increased boiler lifespan (Less problems) and also better pump. • Curing the noise coming from your boiler.